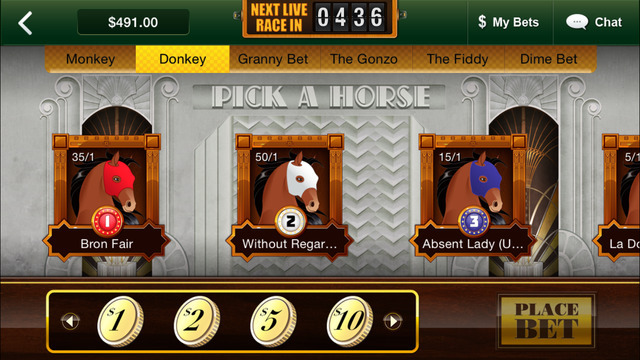 The application of Derby Jackpot is available for free download from the US version of Apple AppStore. You can use it on iPhone, iPad, and iPod touch. It requires at least iOS 8.1 and it's 50.5 MB only. 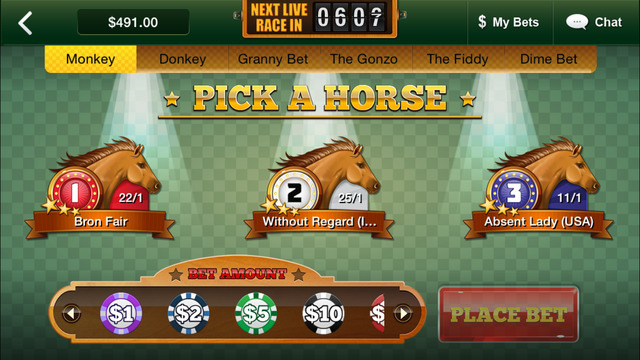 This app providers unique betting experience with its games and jackpot opportunities. 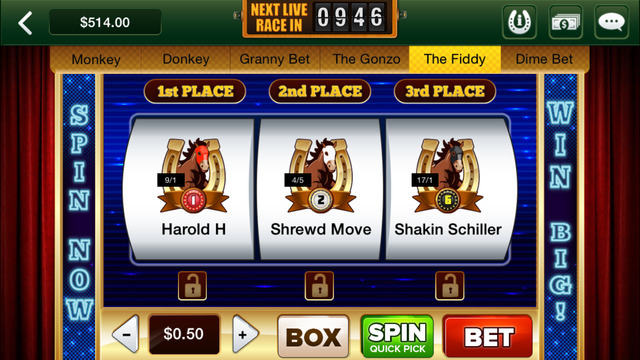 Using Derby Jackpot mobile is a fantastic way to access this powerful website with races from America, Europe and Australia. The application is optimized to work very fast and with only one click to get access to each page. The payment process is fully encrypted and all deposits come instantly into your account. 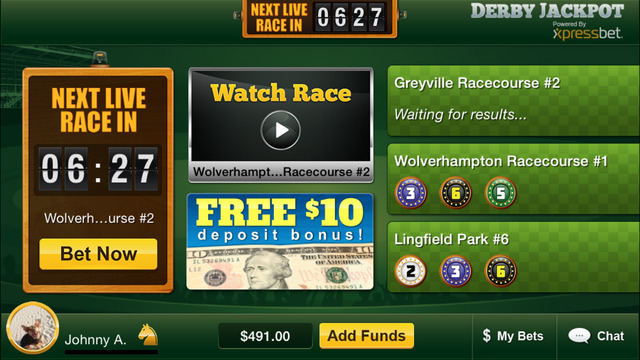 You can use to bet mobile on Kentucky Derby, Bet the Preakness, Bet the Belmont and many more. 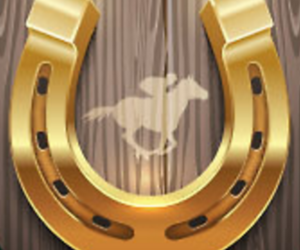 It's one of the easiest to use apps right now and with all its updates it continues to stay one of the best solutions to bet at legit mobile app. Remember that it's allowed to use if you reside in Arkansas; California; Colorado; Delaware; Florida; Idaho; Illinois; Iowa; Kentucky; Louisiana; Maryland; Massachusetts; Michigan; Montana; New Hampshire; New Mexico; New York; North Dakota; Ohio; Oregon; Pennsylvania; Rhode Island; South Dakota; Tennessee; Vermont; Virginia; Washington; West Virginia or Wyoming.